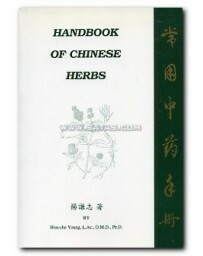 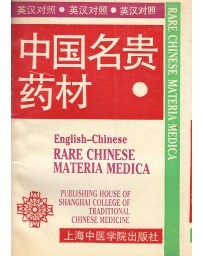 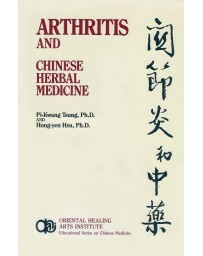 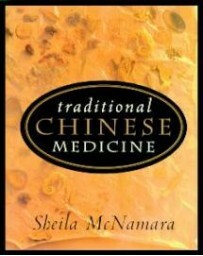 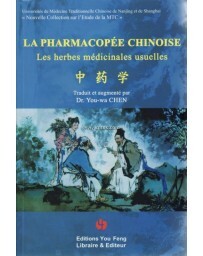 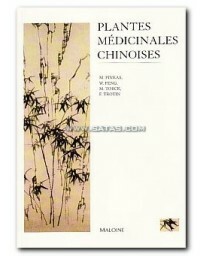 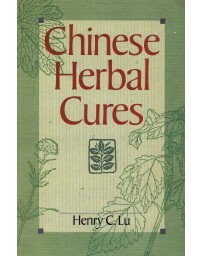 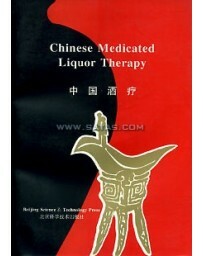 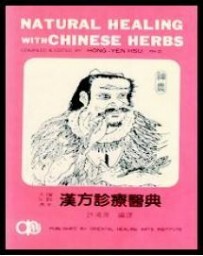 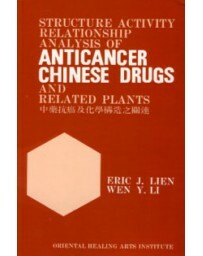 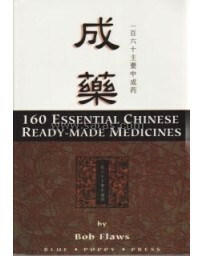 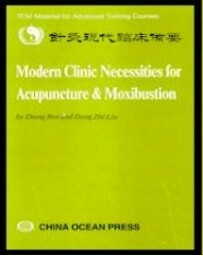 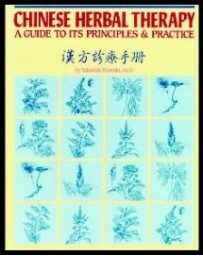 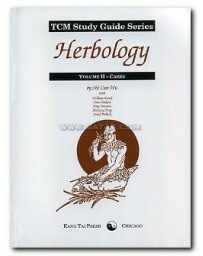 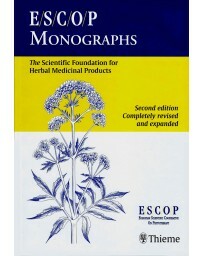 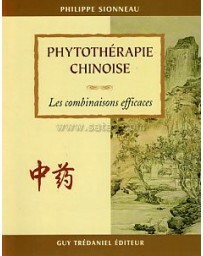 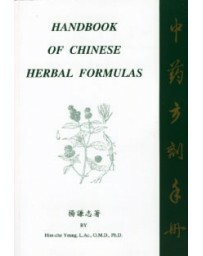 A beginner's primer on the study of Chinese medicinal formulas and prescriptions. 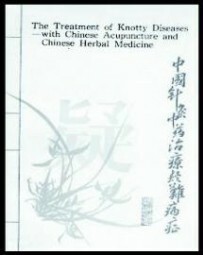 In it, Dr. 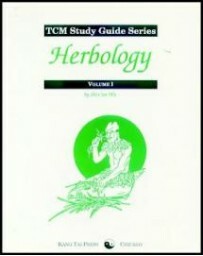 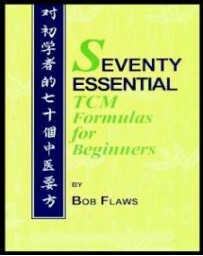 Flaws describes 70 essential TCM formulas - one, two, or three formulas for each of the 20 or so categories of TCM formulas. 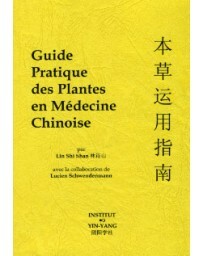 Using this core repertoire of formulas, the beginning practitioner will be able to treat the majority of patients they encounter. 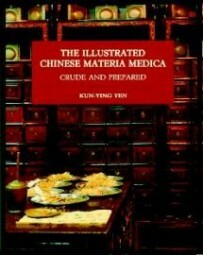 Rather than presenting hundreds of different formulas in an encyclopedic fashion, Dr. 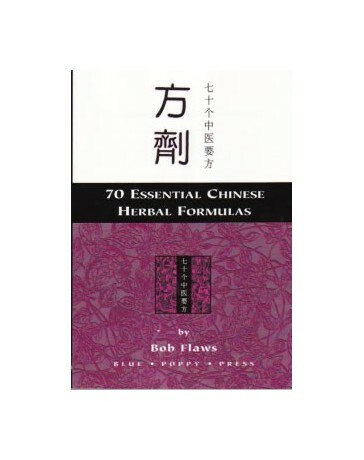 Flaws focuses on understanding the composition, indications, and modifications of a limited number of Chinese medicine's most famous formulas.  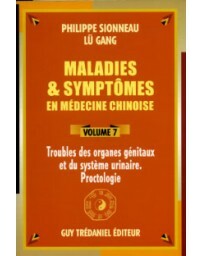 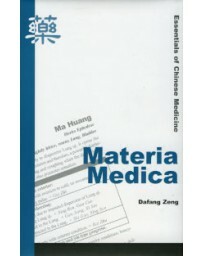 Thus this book in similar in content and design to textbooks used in the formula and prescriptions classes at TCM colleges in the People's Republic of China. 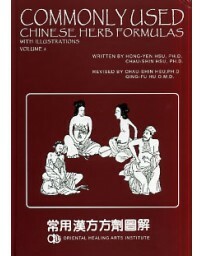 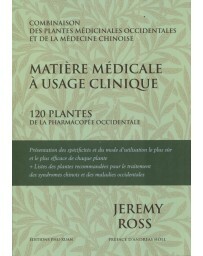 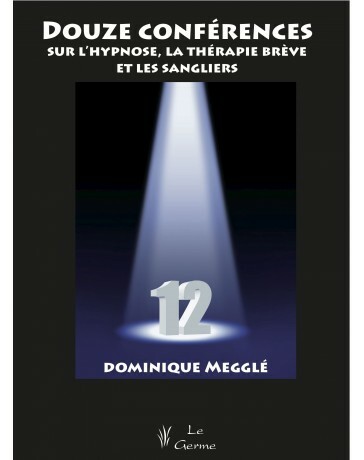 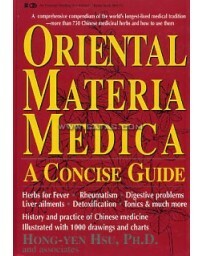 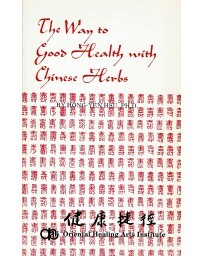 This book is not meant to replace or compete with Bensky - Barolet's Chinese Herbal Medicine: Formulas - Strategies. 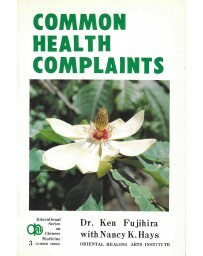 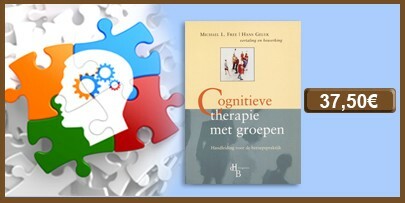 It is meant as an outline for prioritised study and use by under-graduates and new practitioners.